The NEET PG 2018 exam pattern would be similar like every year, but this time the exam difficulty level would be high. 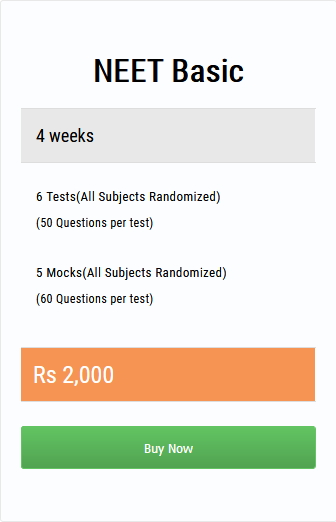 All the applicants have to answer 300 MCQ question in two hour limited time. As per latest NBE notification, 4 marks for each correct answer and -1 for each wrong attempt.